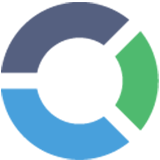 Speed up website development to meet key milestones. 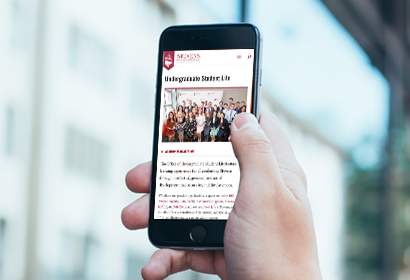 Stevens Institute of Technology, a higher-ed institution located in Hoboken, New Jersey, was nearing the final stage of launching their major new website redesign project. 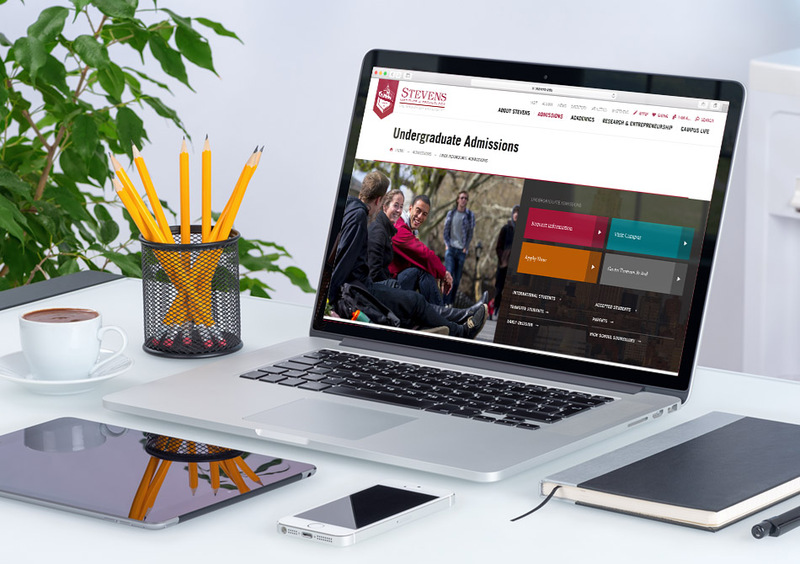 In order to achieve key enrollment initiatives, Stevens added us to the website team in order to meet project deadlines with both efficiency and expertise. Design, develop, and optimize 400+ pages. With the launch date quickly approaching, Stevens brought in the Digitalux team. It was then that we sat down with the project managers to learn the goals, milestones, and overall vision of the site. With information in hand, we set out to create over 400 pages in less than thirty days to ensure the project hit its launch date. Completed with time to spare. 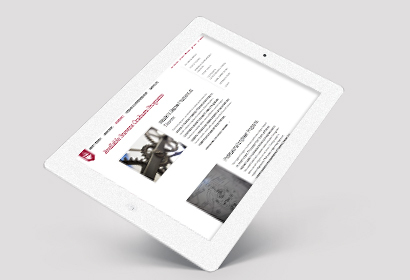 Having experience designing and developing on a multitude of different content management systems, the team at Digitalux was able to quickly and efficiently create new pages. This allowed us to finish the page builds at blazing speeds. When everything was completed, we had completed the project in nearly half the time that was expected. It was a massive success.